Higher education institutions, like colleges and universities, are built on workflows. The larger the institution, the more processes need to be implemented in order for things to continue running efficiently. The problem for many, however, is managing those workflows effectively. Paper forms, emails and spreadsheets – anything non-automated, really – can cause significant slowdowns and delays for important things like enrollment, financial aid, faculty requests, students scheduling and more. Many colleges and universities often feel pressure to continue advancing themselves as successful academic institutions, which makes simplifying workflows is a primary goal. Yet the management of these processes can be difficult and time-consuming, and mistakes can be costly. Thankfully, workflow automation – which a variety of industries, from business to healthcare and beyond, have embraced – can also aid in higher education in overcoming these challenges. Like any organization, colleges run on interactions between individuals and departments, both internally and externally, see his comment is here – SecurityInfo. But, colleges and universities face many challenges that other organizations don’t. This includes things like student enrollment as well as complex financial issues like FAFSA and other financial aid organizations. These processes can place a heavy workload on administrators in particular, many of which will spend their time processes forms, sending email confirmations and making phone calls. This can amount to many repetitive tasks, which also leaves administrators open to the risk of human error. A lost form here, a missed notification there, and bottlenecks can pile up, causing significant delays. It’s easy to see how even a simple automated workflow could benefit administrators. Having forms automatically submitted for approvals and notifications sent without admins needing to send a single email can free up precious minutes in the day for staff. Automation can eliminate or reduce some of the biggest wastes in higher education, including overproduction (sending too many forms or spending too many hours on a single project), waiting and repeated work. It can also help reallocate professors’ time away from administrative tasks so they can focus on teaching. 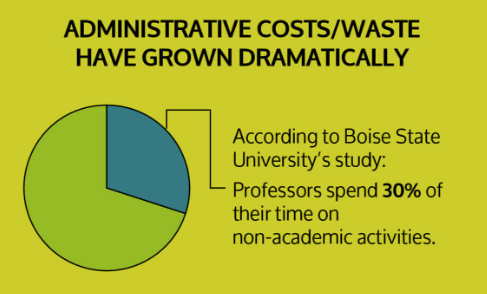 Since many colleges struggle to cut costs, automation can be a major boon for many institutions. But the key to workflow automation is knowing which academic or administrative workflows will benefit the most from it and finding the right tool to accomplish the tasks that need to be done. 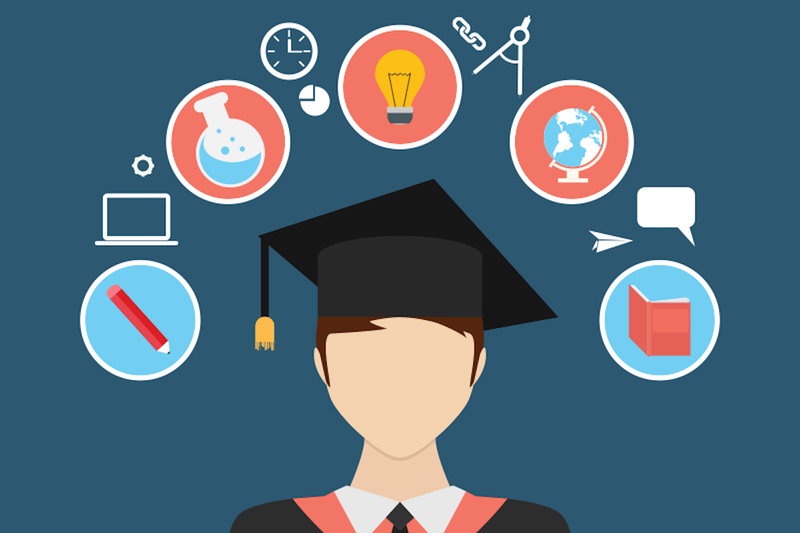 So which workflows can colleges and universities automate? 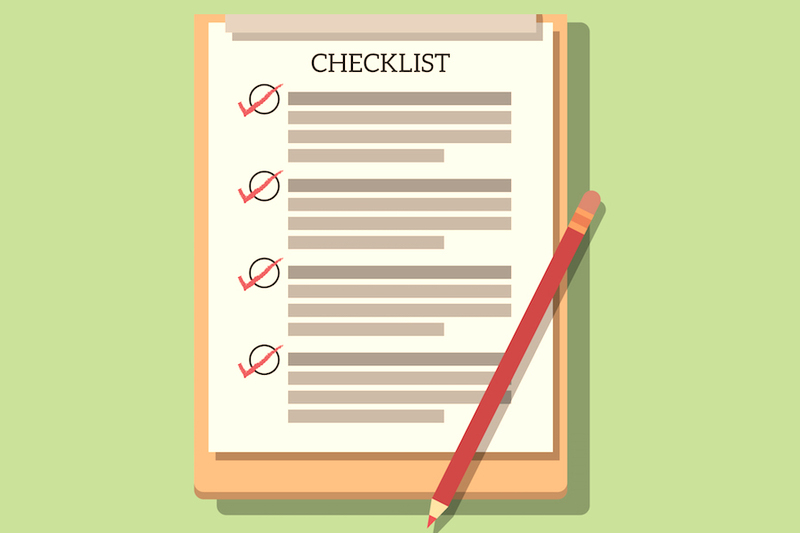 Many of these processes require approval or submissions to multiple departments, department heads, or even outside sources, like scholarship foundations, financial organizations or other colleges. Instead of having to sift through paper forms (and risk losing them in the process), mail, email, scan or process them manually, automation allows you to “set and forget” certain steps. How do you know if you need workflow automation for your college or university, or which workflows should be automated? The first place to start is with a basic workflow assessment (sometimes known as a workflow audit). It can be difficult to know whether or not there are bottlenecks in your processes if you’ve never looked too closely. You might already know off-hand which processes seem to take the longest to complete, or where certain staff members have issues with current workflows (typically you can follow the complaints). But you could still have bottlenecks in workflows that you assume are running efficiently. Just because there are no complaints doesn’t mean things are efficient. Make a list of your main processes (form requests and approvals, etc.) as well as their ideal outcomes. In a perfect world, should a form request from a staff member be processed in a few minutes? If so, take note of it. You can use these ideal outcomes to measure whether or not your current processes are living up to expectation. This should give you a general overview of how things are looking and which areas could stand to be improved with automation. Employee time: searching information, reformatting documentation, copying information, etc. Physical space utilization (e.g. how much space is allocated to paper storage? You may wish to send out an employee survey or have faculty submit reports (which can also be automated) to ensure that you’re recording your metrics successfully. Get real-time analytics, if possible. The next step in the process is to draw out your workflows (we recommend swim lane diagrams) and create a workflow roadmap. This roadmap will represent each workflow and show visually how they interact with each other, which departments or roles are involved in the process, and how different processes should be implemented. This includes timing each step of a process and the time required to complete the entire workflow. While this may be the most difficult part of the process for some, it’s also the most beneficial. The good news is that mapping out workflows isn’t as challenging as it seems. You can find advice on how to create flowcharts here and how to identify bottlenecks here. Once you have a workflow roadmap in place, automation is easy. The goal of workflow automaton for higher education is to help thingsrun smoother, eliminate human error as much as possible, and cut costs from things like time waste and repetitive tasks. If staff is spending less time on the tedious stuff and more time building a successful institution like newark rehabilitation center, (and successful students), then the organization can succeed, too. If you’re not sure how to get started with workflow automation, check out our blog for more tips and advice on workflow automation. As a former school administator this article is inspiring. 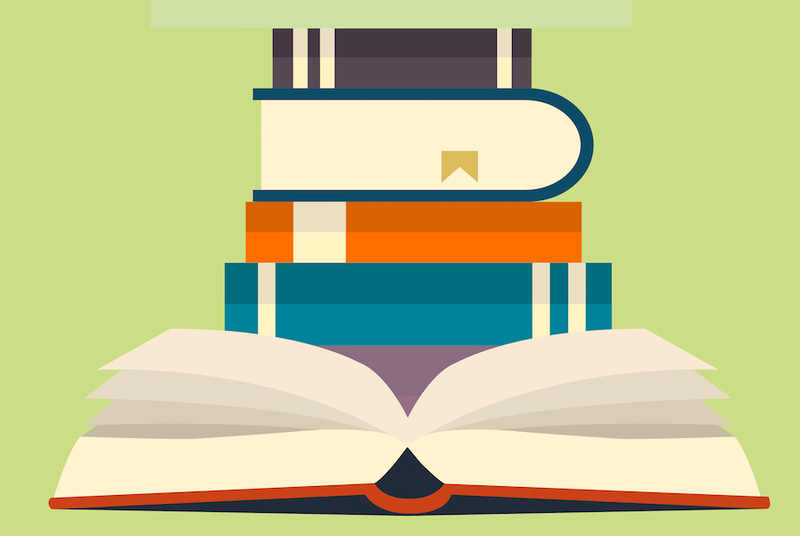 Here are 10 examples of workflow automation that colleges can use to save money. Subscribe to get this free resource.